FABOULOUS VIEWS FROM THE ONLY TELLERO ll COACH HOME AVAILABLE. 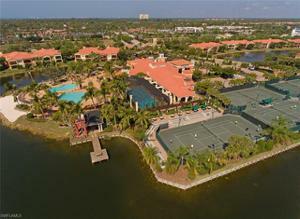 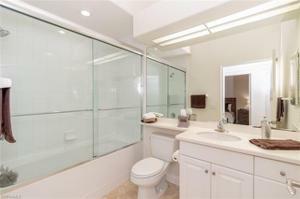 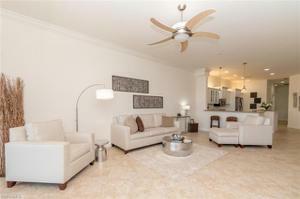 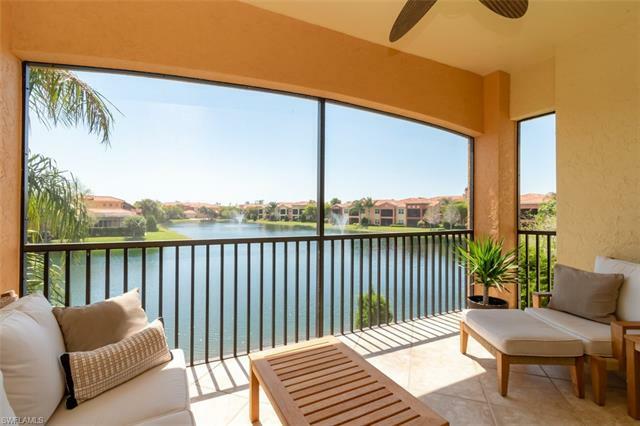 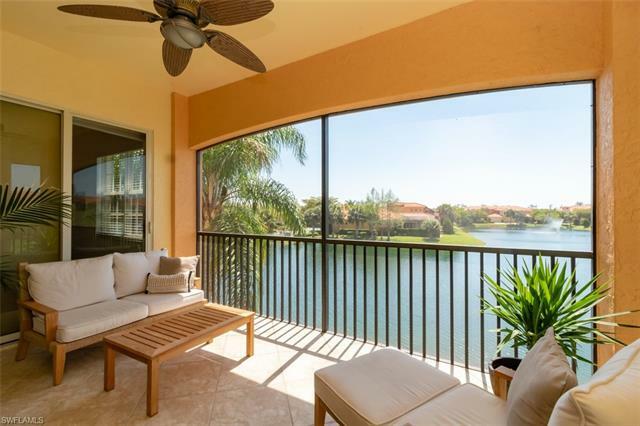 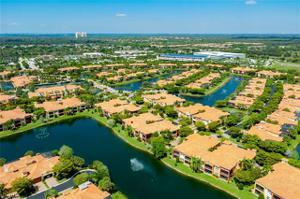 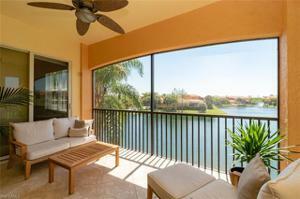 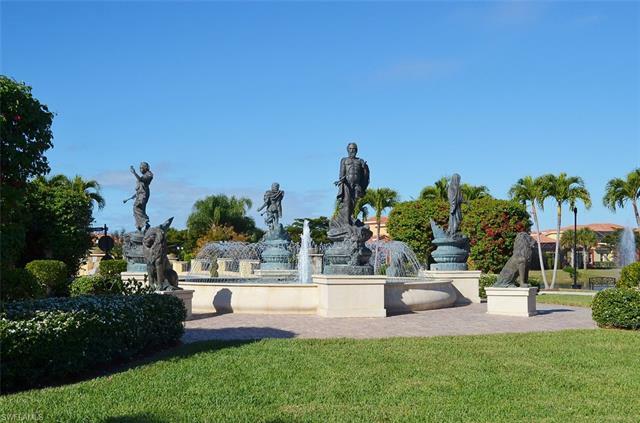 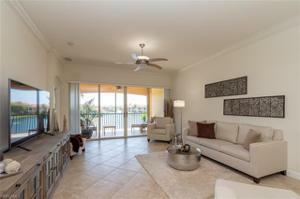 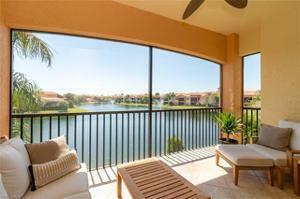 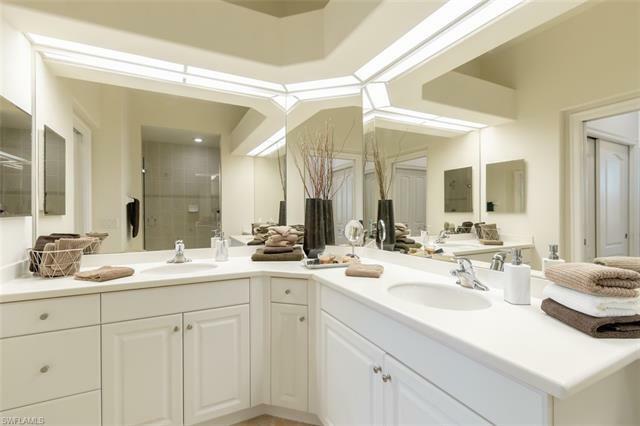 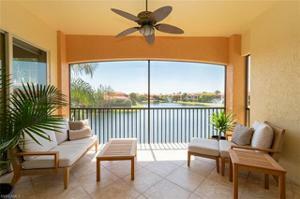 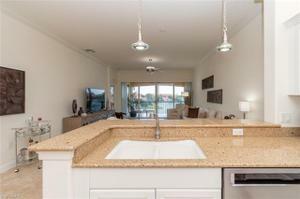 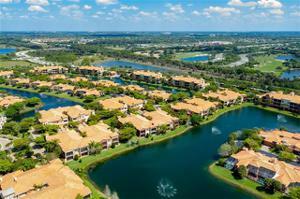 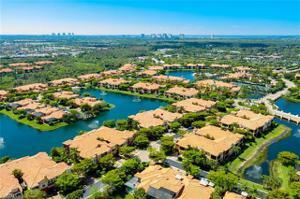 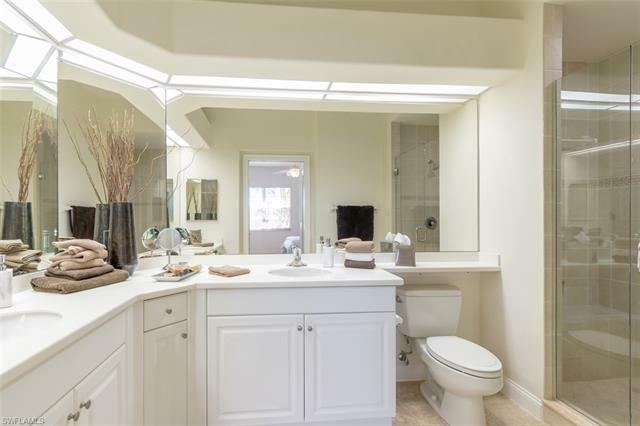 180 degree panoramic water and fountain views with the desirable southern exposure. 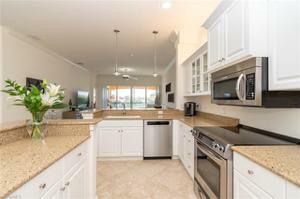 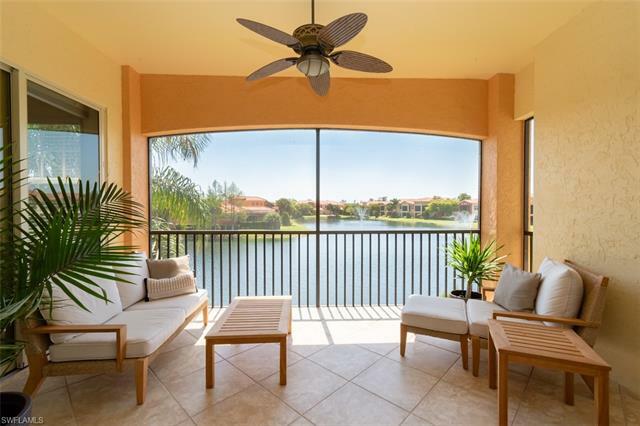 This very open floorplan allows you to see these water views from your kitchen sink. 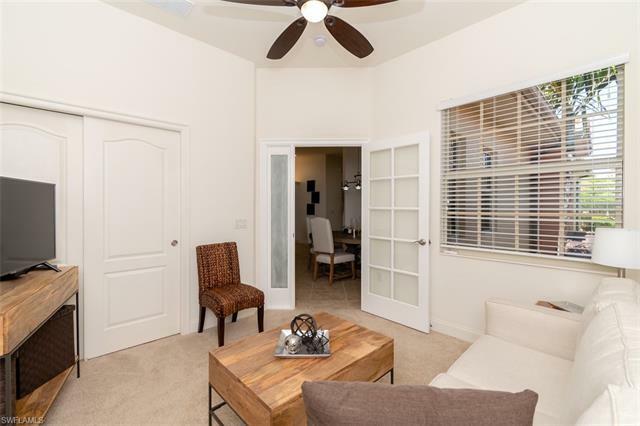 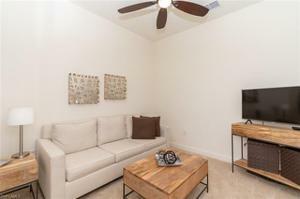 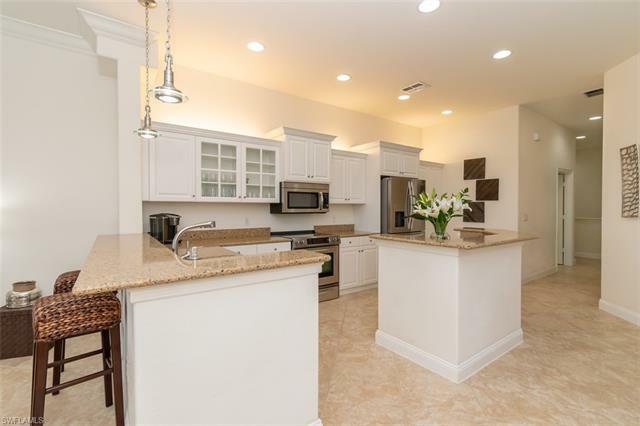 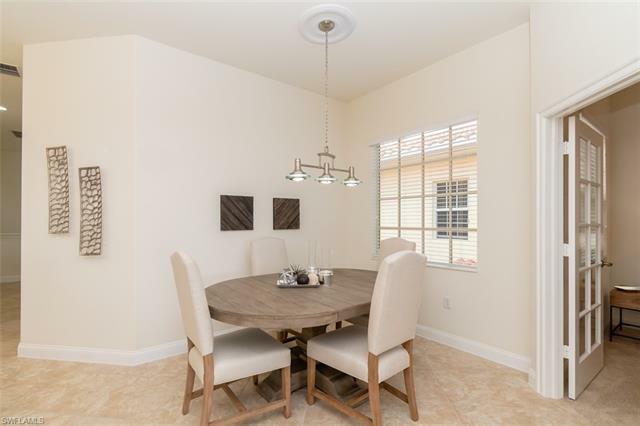 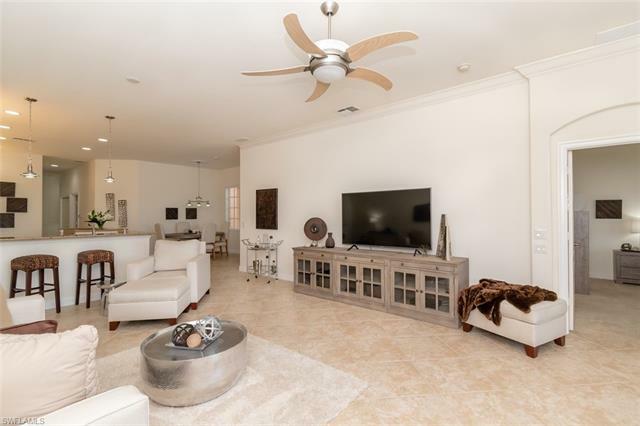 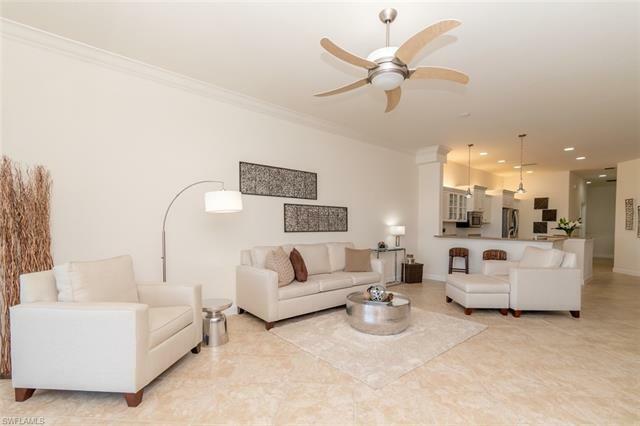 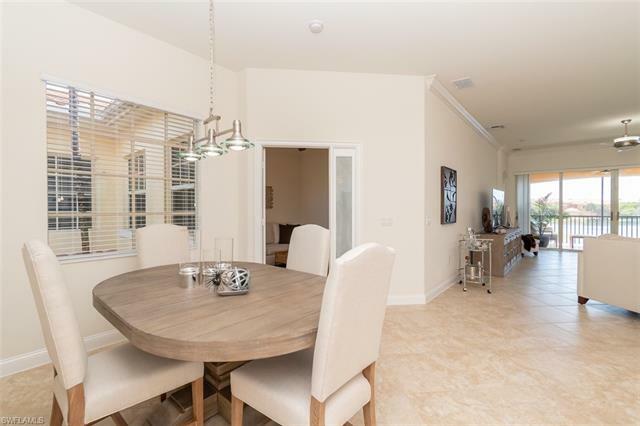 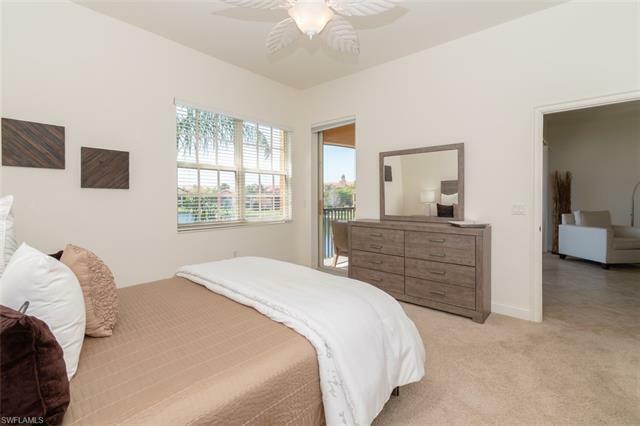 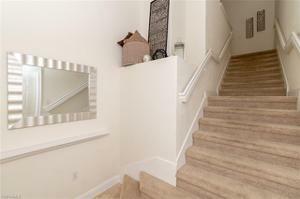 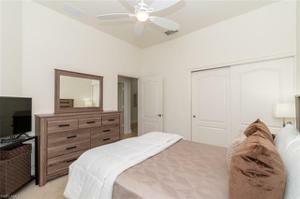 Extensive upgrades throughout, starting with newer stainless steel appliances, quartz counters, white cabinetry, center island, designer lighting and fans, crown molding, beautiful tiles extending out to the lanai, seamless glass shower door, dual sinks in master bathroom, NEW AC just installed a week ago! 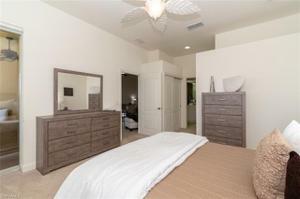 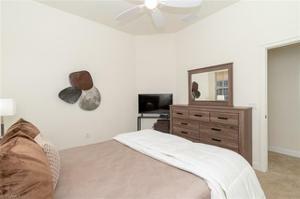 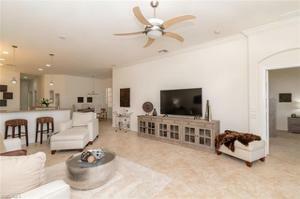 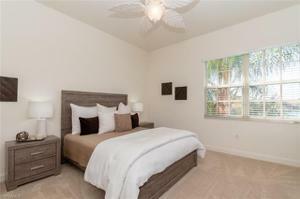 This unit is so tastefully furnished you will want it just as it is. 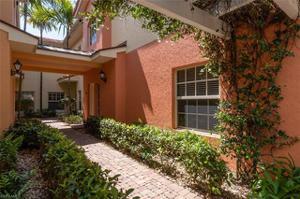 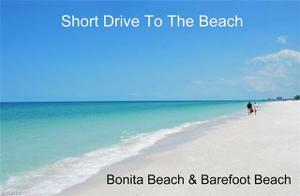 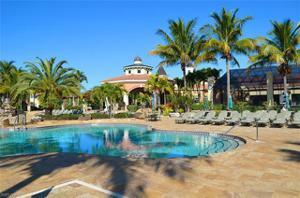 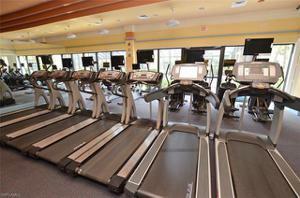 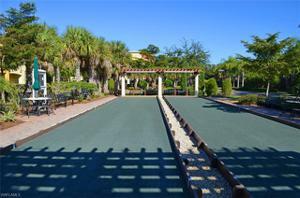 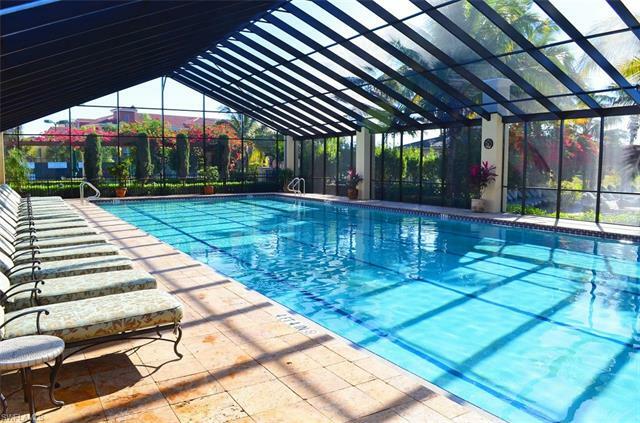 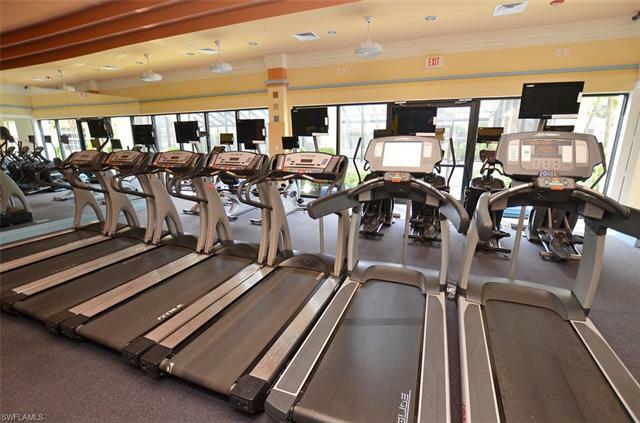 Just a short walk to all the wonderful amenities Rapallo has to offer. 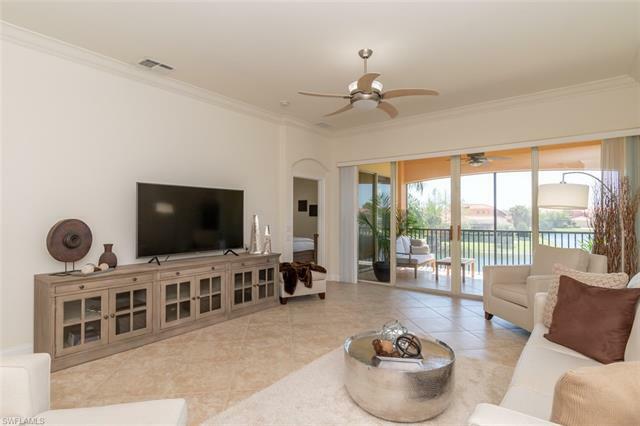 Two Lagoon style pools with rock grotto waterfalls, spa, screened jr Olympic lap pool, clubhouse with full catering kitchen, library, 5 har tru tennis courts with full time tennis pro, activity director, fitness center with full time fitness director, fishing piers, bocce ball, jogging and bike paths, Yoga/ Aerobic room, botanical gardens and boardwalk through wildlife preserve. 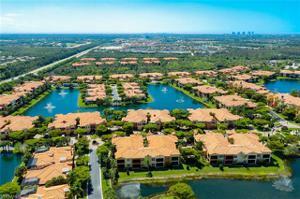 The best part of Rapallo walk to the Coconut Point Mall, just minutes to the beautiful beaches and just 12 miles to the airport.